Your Burden is Our Business! As well as general Accountancy & Taxation skills, our team members have individual specialist skills which allow us to provide clients with a bespoke service as and when required. With our wealth of experience, we pride ourselves on providing extensive advice on all aspects of developing your business and on individual needs. 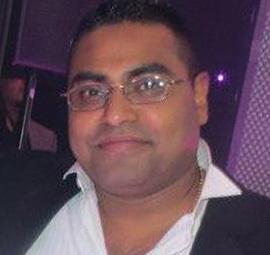 As well as being a member of IFA, he is authorised agent of HM Revenue & Customs. 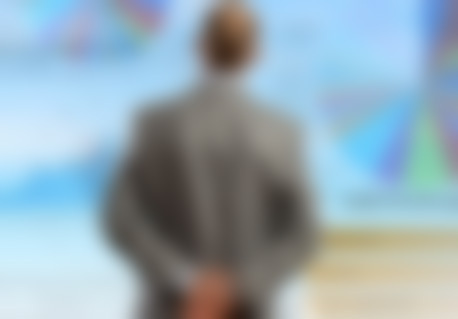 Nishchal has accumulated a wealth of taxation and business advisory experience for individuals and businesses. Having the latest tax legislation at his fingertips combined with all his experience, Nishchal can guide you on the latest legal methodology to save money, such as advising on the correct tax and business schemes suited for your business and personal needs. He is a very sociable person with excellent interpersonal skills and can make accounting very simple for you to understand & adapt. Magdalena is originally from Poland and has a BA (Hons) in Accounting and Finance. 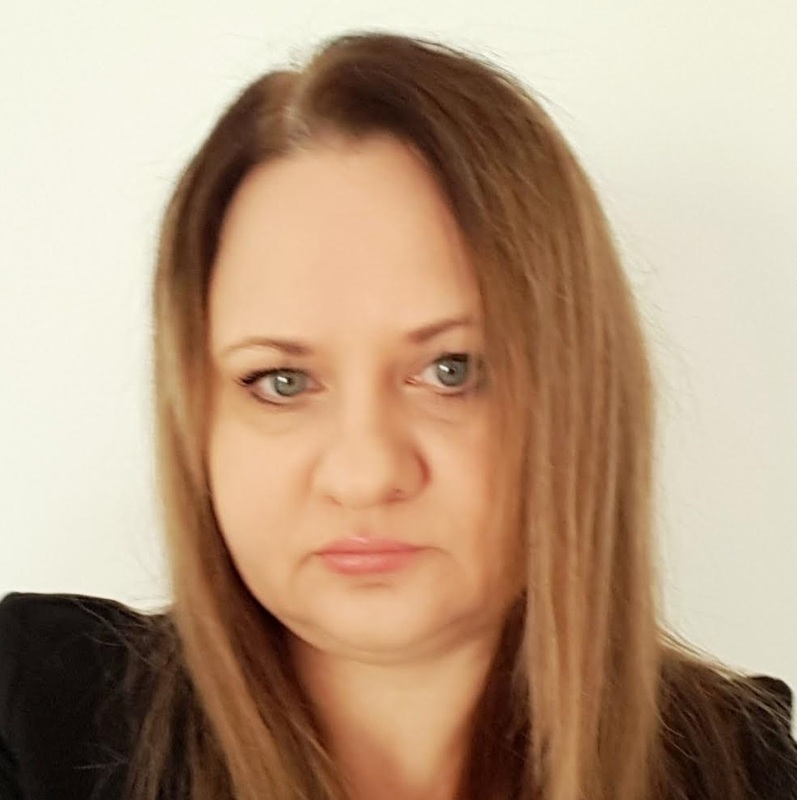 She has five years of previous experience in sales and is a team member heavily involved with the management of the practice, accounting and payroll duties at Eurohaven Accountants, as well as training new recruits. 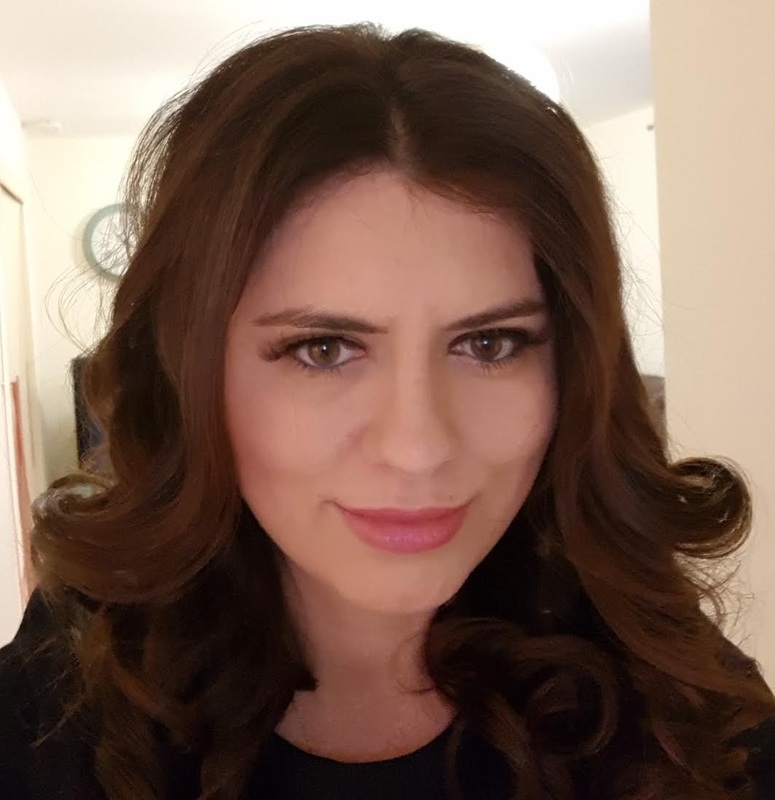 Magdalena is about to commence her studies for the Association of Chartered Certified Accountants, vital to develop many of the departments at Eurohaven in the future. Magdalena likes sport and fashion. Viji is AAT Level 3 qualified and works as an Accountant at Eurohaven. Friendly, approachable and reliable, she is mainly involved in bookkeeping, tax return & administrative support. Viji is very proud to be part of Eurohaven. 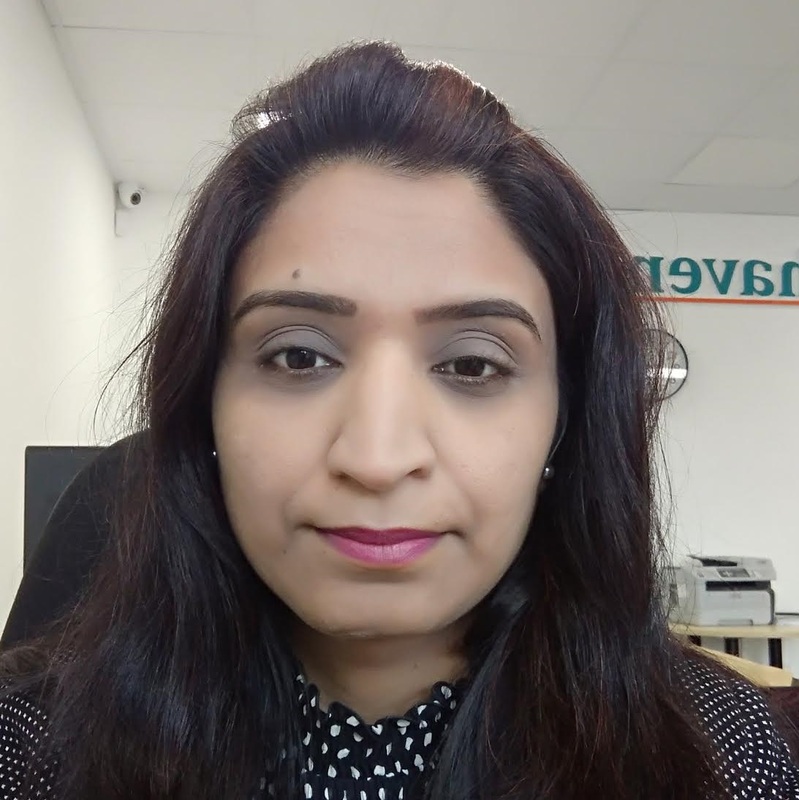 Katrina has worked for Eurohaven Accountants since April 2016 as an Accounts Assistant, having previously worked for an IT Company in Watford as a Bookkeeper. Katrina is an AAT Qualified Bookkeeper looking to gain further accounting qualifications. She has a wide range of responsibilities including bookkeeping, processing VAT Returns, personal tax returns and accounts preparations. When away from her desk, Katrina likes to socialise with her friends and family, as well as travel. to arrange a free consultation at your offices or ours. Eurohaven Accountants was established in 2009 and today we continue to build on our desirable status for providing exceptional advice and a first class service to our business and personal clients alike. Our clients are situated both in the local community and throughout the UK. We provide services that cater for all types of businesses from a vast array of sectors. Taxcare Accountants Ltd T/A Eurohaven Accountants © 2017. All Rights Reserved.